At RWG, we are extremely proud of our people. They make our business the world-leading service provider it is today. 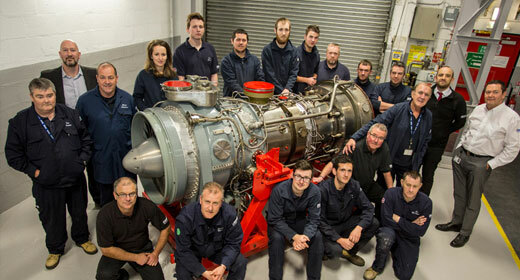 Our team of 500 highly skilled and experienced professionals work within dedicated gas generator maintenance facilities in the UK, US and Malaysia. We provide a safe, productive and collaborative working environment throughout our workshops and offices, with work that is fulfilling, stimulating and rewarding. We are proud to say that 30 members of our team have been with the company since the very beginning more than 26 years ago. Operators rely on us to deliver exceptional service that lowers lifecycle costs and enhances the performance of their equipment. That’s why we are committed to training and developing our people, and nurturing future talent through our modern apprenticeship programme. For us, it’s about maintaining the highest levels of staff competency and capability possible. The work that we do is highly specialised. The equipment we support brings power to homes and industry throughout the world. We play a vital role in ensuring gas generators function to their full potential, safely and cost-effectively. To do this, we employ only the very best people with the right skills, competencies and technical know-how to deliver service excellence for our customers. Our people are problem solvers, they are team players, and they are passionate about what they do. 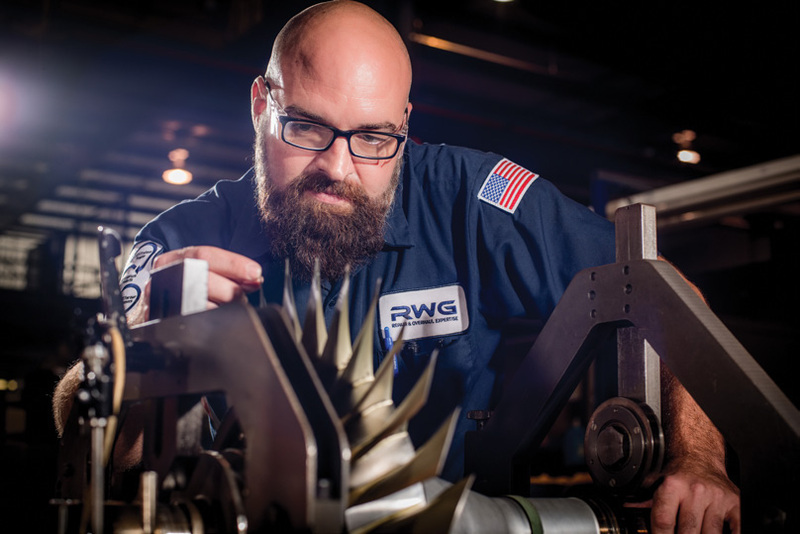 A career with RWG is rewarding and challenging, no matter what discipline you work in or what stage of your career you join at. 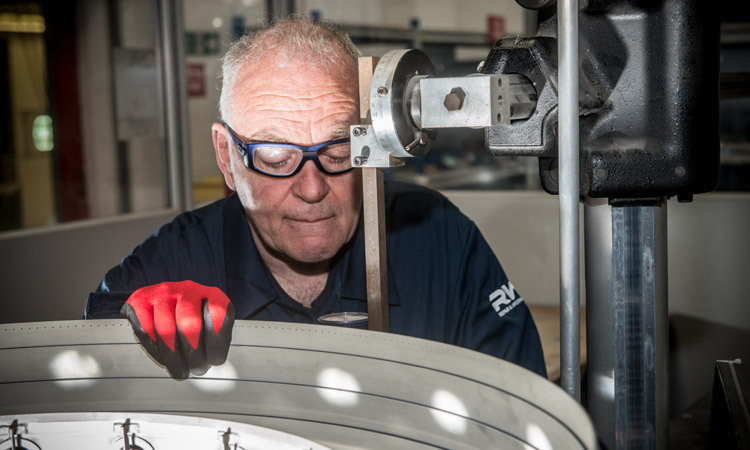 So if you already have experience working with turbo-machinery and are looking for your next opportunity, or if you are interested in kick-starting your career with a world-leading business, then RWG is the place for you. 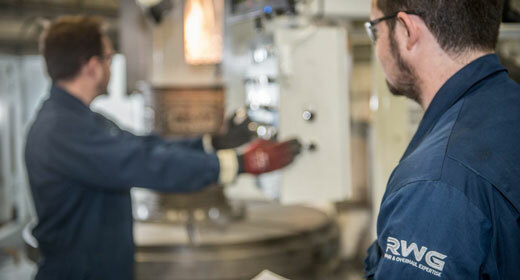 As an RWG employee, you’ll get the chance to work on a range of projects supporting customers across the power generation, oil & gas and marine propulsion industries. You’ll learn from and work alongside some of the best in the gas generator repair and overhaul industry. We offer opportunities for training and career development. And there can be the chance to travel and gain international experience. We need innovative thinkers who cultivate creativity and inspire others. We need leaders who can manage people and deliver results. And we need gas turbine experts with industry experience and technical knowledge. If you think you’ve got what it takes to be a part of the RWG team and add value to our business, we can’t wait to hear from you. A career with us is rewarding and challenging. We’ve come a long way over the last three decades.